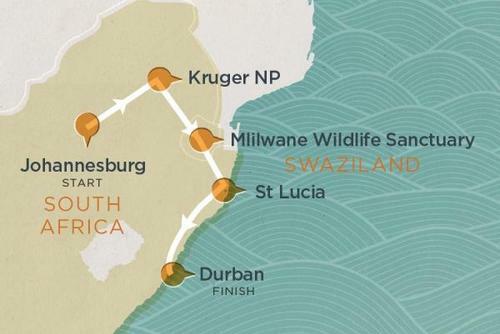 Swaziland is a tiny landlocked country in Southern Africa, and if you apply through our website you can find and cultural immersion experiences. Expect an amazing destination for both the first-time & experienced traveler. Get inspiration for the best things to do in Swaziland if you would like to go travelling, backpacking or take a gap year. 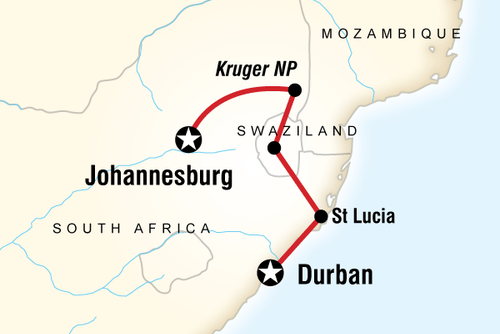 There is no best time to visit Swaziland as there is a warm climate and temperature all year round. 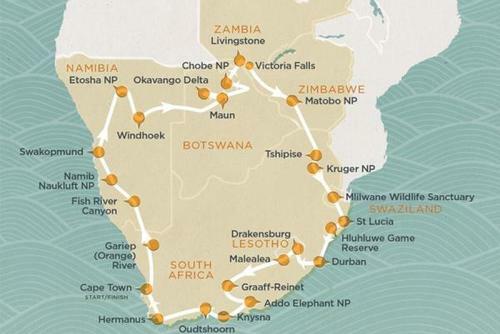 Ask most people and they probably couldn't locate Swaziland on a map - this country is not the first name on most peoples lips but we recommend you think twice. 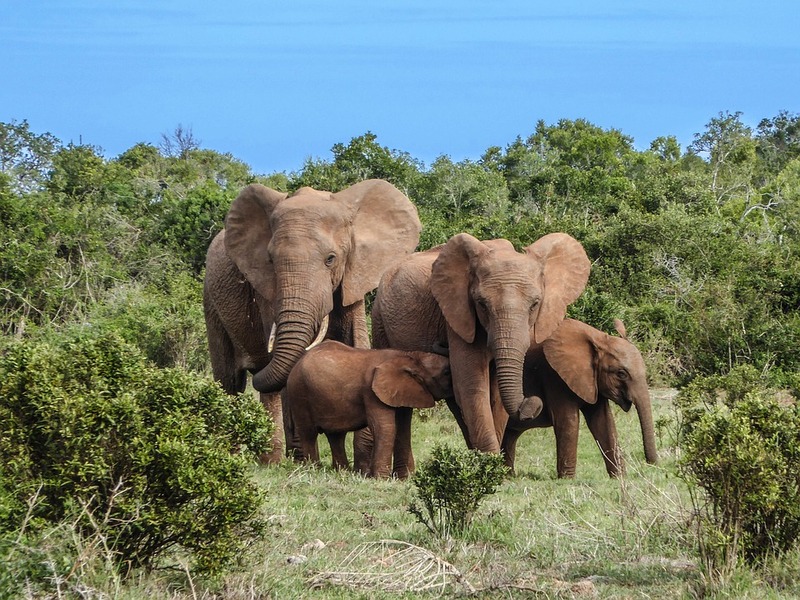 Although Swaziland is the second smallest country on the continent but there is still a lot to see and do here like visiting the spectacular Ezulwini Valley where wildlife roam free. 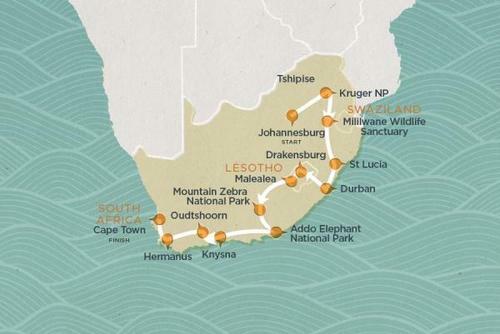 You will find a country with a lot to see and do including seeing some of the best wildlife reserves on the continent. This country is famous for its traditional tribes but there is far more than just this where you can mix a holiday or vacation with culture and sightseeing. Taking a gap year in Swaziland is a fantastic chance to meet new people, learn about the local culture and history, interact with friendly local people, pick up skills and add experience to your resume / CV. Most programs are open to students, graduates and people seeking a fresh challenge, if you need any advice or information contact us. 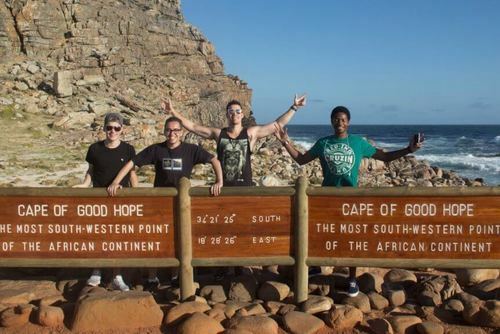 When planning gap years in Africa, many people overlook this country in favour of taking a gap year in South Africa but we highly recommend visiting. No visa is needed to apply, you can enter and stay for up to 30 days or choose to extend this once in country. Swaziland is a safe destination for outsiders but there are high levels of poverty and crime can be an issue in some areas. You will need to take care of your belongings and be street smart especially at night. If you are worried about applying solo or daunted by this destination we recommend applying with one of the international travel operators we have listed, there offer group placements and arrange everything which can make the process easier and safer. The Ezulwini & Malkerns Valleys are must visit destinations and many local and international tour operators can take you here. Other places of interest include the Mantenga waterfalls, cliff drawings along the Mkondo River, Piggs Peak, and goldmines. There are several amazing nature spots in Swaziland which are open both day and night where you can see animals in their natural habitat. Safaris and overland/cultural tours are available to join all year round and activities available include horse-riding, mountain-biking, walking / hiking and game drives. 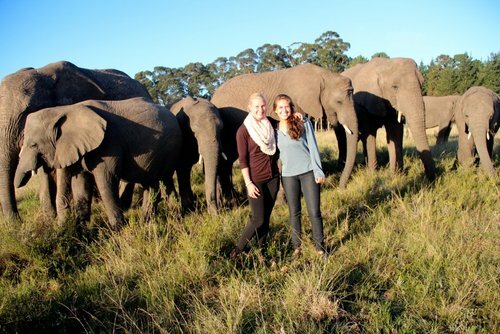 Swaziland is an off the beaten track volunteer destination, most people cross into Swaziland from South Africa and this experience will provide you with an authentic experience unlike any other. 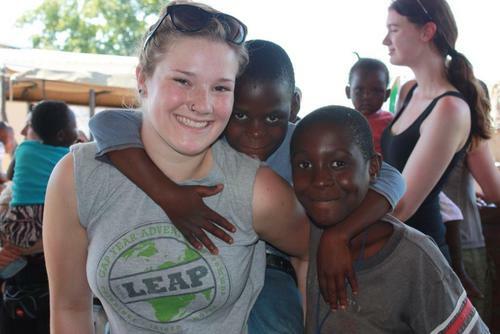 When thinking about going to volunteer in Africa, many people overlook Swaziland but the options available make this a great option. Local people are friendly and there will be a blend of international participants from all over the world working here making this a unique cultural exchange. 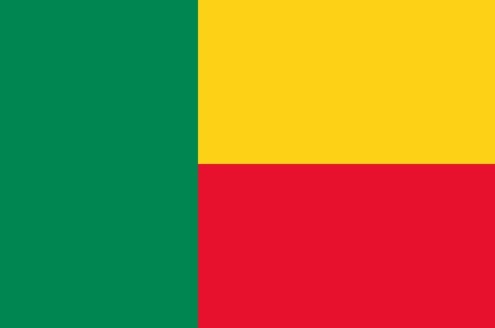 Large international organisations like Peace Corps have been offering placements here for a number of years but there are also charities and NGO's available to apply with. Accommodation and living conditions in Swaziland can be basic but as long as you are prepared for this you should have an enjoyable experience. We highly recommend going to see wildlife or visiting remote communities in your spare time (view our adventure tours in Swaziland). Try to be open to the local culture and sample the local food, mealie pap (a type of corn/mash porridge), vegetable soup and also rice, lamb and peanut sauce are some of the specials. You can search projects and also organisations above and apply today for a life changing experience. There are programs available to join year round throughout the country like Lombamba in the spectacular Ezulwini Valley. 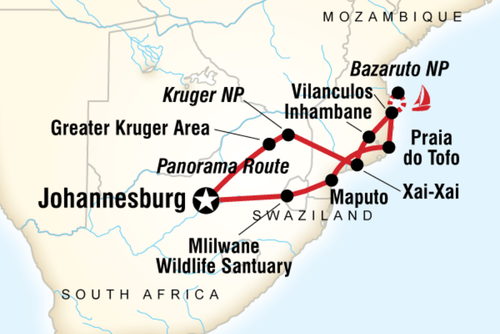 Wildlife sanctuarys are also located in Manzini and the capital, Mbabane. These placements can be very challenging but rewarding. 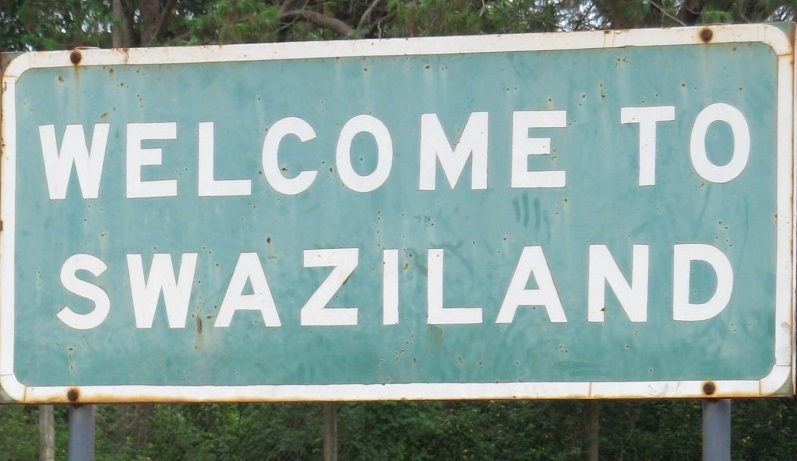 Swaziland has one of the highest rates of HIV and Aids in the world and there are educational outreach programs working within rural communities to try to prevent the spread of the disease. There are also hands on medical projects for professional available. Volunteering in Swaziland on HIV / Aids programs are extremely rewarding where you can teach locals about the importance of using protection/condoms. You could work at a school, community centre as well as hospitals and on building / construction programs which are very worthwhile. 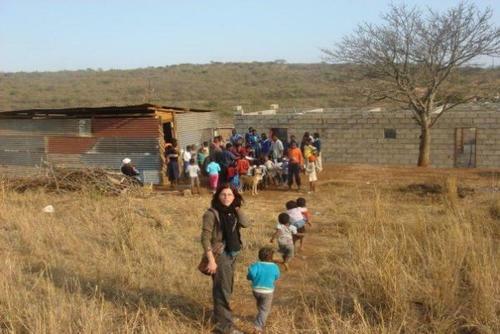 There is a lack of funds available in Swaziland to build new structures or improve living conditions but international aid agencies help by investing money and also putting feet on the ground to help people in need. Tasks can include planning areas, digging foundations, painting, cleaning, decorating and more. Don't worry if you have no previous experience like this, experienced staff will be on hand to help. 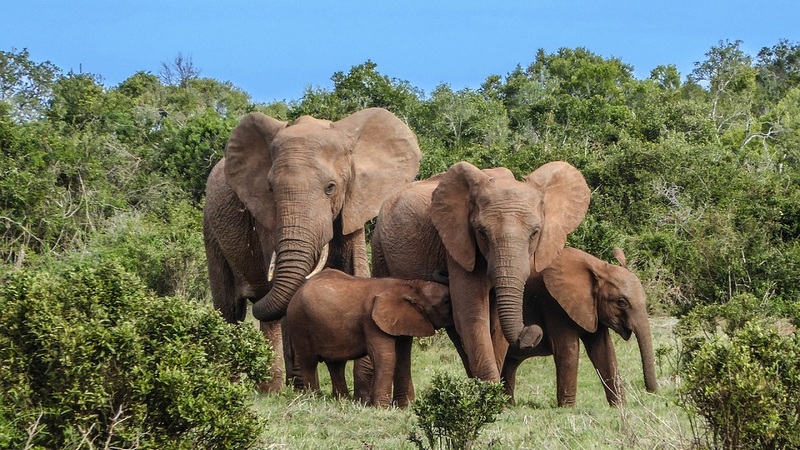 There are several places where you can help exotic wildlife in Swaziland including the Mlilwane Wildlife Sanctuary which is a beacon of light when it comes to nature conservation efforts. 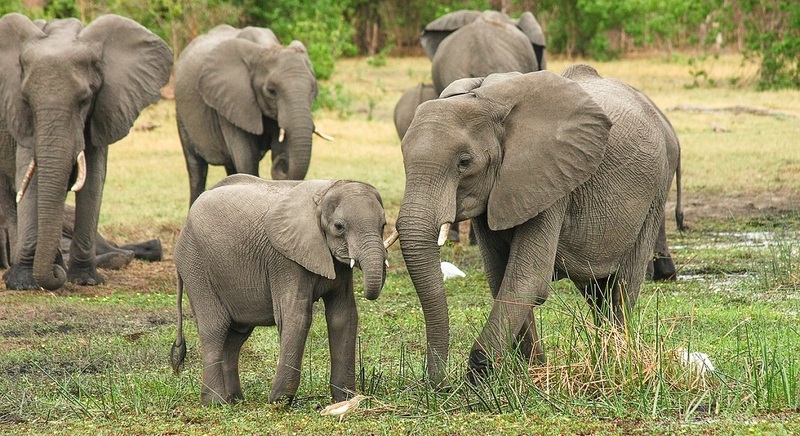 This country is home to species like rhinos and zebras, hippos and cheetahs - these animals need to be protected from poachers and also human encroachment. Some placements have been set up with research and monitoring in mind, whilst others you will get more hands on contact feeding and rehabilitating wildlife. 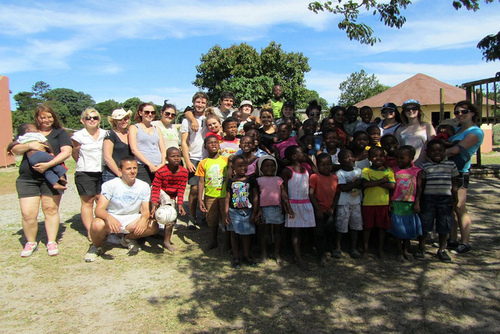 Gain an insight into Swazi culture, lifestyle and traditional dancing on a visit to the Mantenga Cultural Village, and help out with a community volunteer initiative. 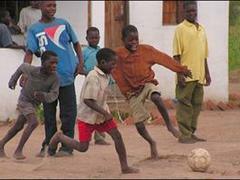 You will spend two weeks working with orphans and children affected by the AIDS pandemic in local care centres. Youngsters are aged between 3 and 13 years old and your help is needed in a variety of areas such as building, running sports days, teaching the children and assisting on medical projects. Some international organisations offer structured packages which include flights, accommodation, meals, transfers, training and in-country support. 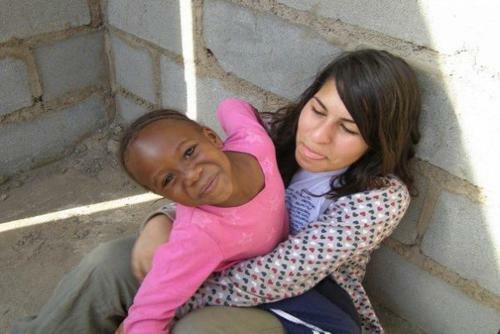 There are also lots of charity and NGO placements available in Swaziland, these are generally free or low cost.